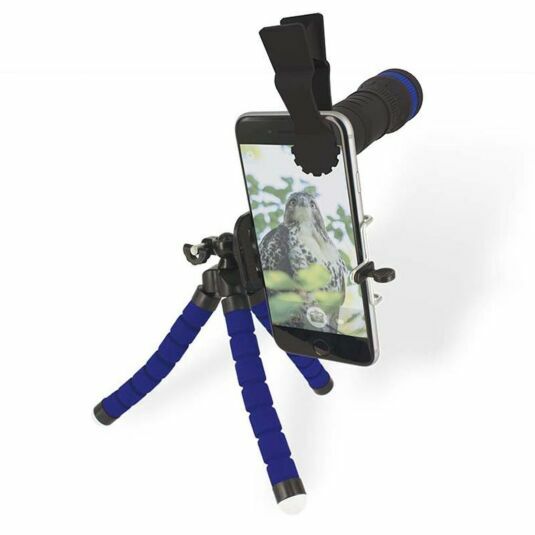 Jazz up your photos with this brilliant mobile phone and tablet accessory – The Discovery Channel Smart Phone Telescope! It makes a brilliant gift for anyone who likes to use the steadily improving phone cameras to take some beautiful photos! 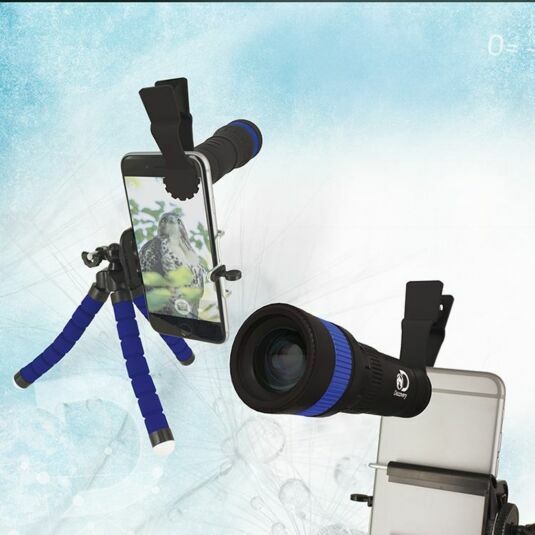 With this telescope, you’ll be able to capture images from an even greater distance than ever before using your own standard smartphone or tablet camera. 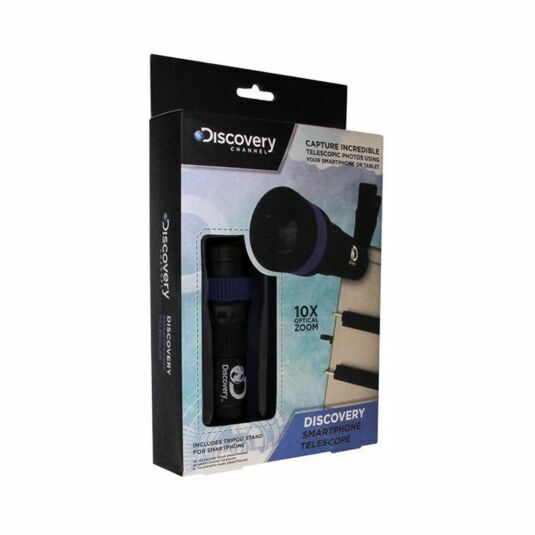 This product includes a clip and a supporting stand, meaning that it can be easily attached to your smartphone and hold it steady. This ingenious mobile accessory is the perfect way to see the world in a new light, and perhaps ignite a passion in you that you didn’t know was there. This product comes in a gift box, measuring 25cm high, 15cm wide, and 4cm deep, which helps to enhance it as a gift. It makes a brilliant gift for anyone you know who would make brilliant use of this product. That includes family, friends, or even yourself!